Eden Project seeking to build a new centre on Morecambe Bay. BBC Radio 4 programme on this. The famous Eden Project is seeking to build a new centre on Morecambe Bay which would focus on the tidal landscapes, ecology and so forth and also the wider world of water and ecology. See press report here. 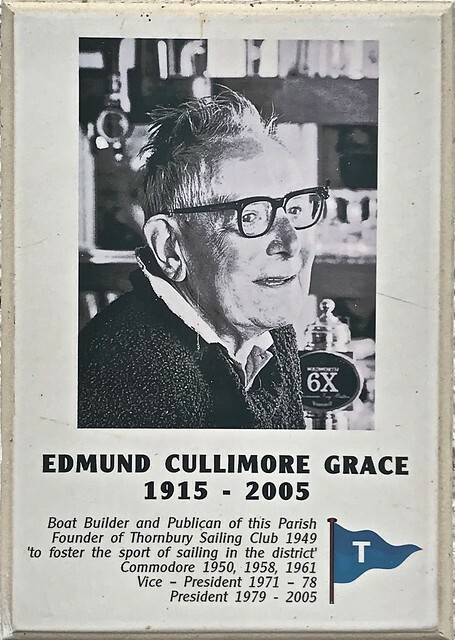 The BBC Radio 4 series Open Country recently dedicated an entire episode to this story, discussing many aspects of Morecambe Bay and its tides. Programme link here. (This link might lapse in time). This is the programmes on-line descriptor. 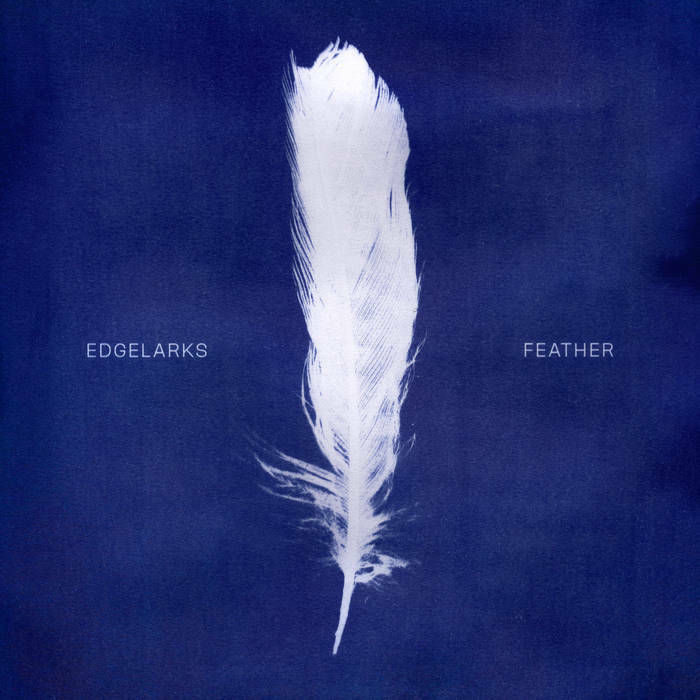 Track 5 of this new CD Feather by Edgelarks; is inspired by the tide, what can be found beach-combing, and the imaginative process. Written by Hannah Martin. This CD is only just out – as in their previous songs, there is a focus on place, landscapes and environment. So this is modern folk music written very much in relation to contemporary nature writing, and environmental philosophy writing. A Victorian Tide Time-Table for Scarborough and nearby coastal resorts, with advice on ‘low tide walking’, to help safety! Click on first pic to enter slideshow mode. This great article from the New Yorker Magazine by Rachel Carson contains some extended discussion of tides, as well as the open ing sections on waves. “SILENCE OF THE TIDES is a cinematic portrait that is driven by the continuous ‘breathing’ of the Wadden, an area anchored amongst continuous tensions against a backdrop of light, mist, wind, water and land. The film observes the inhaling and exhaling of the tides along with the repeating cycles and contrasts of nature, light, sound and mankind. More about Clare and her poems can be seen here.